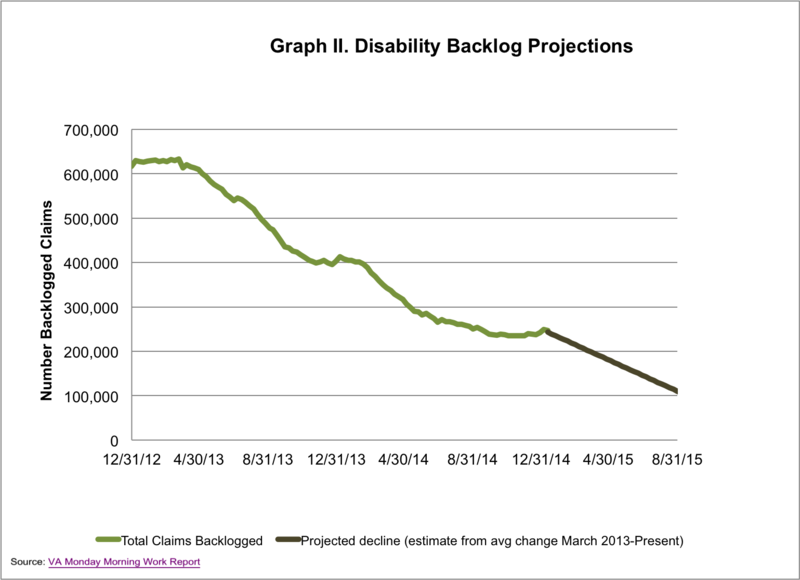 Today the VA reported that the disability claims backlog decreased by nearly 2,500 claims*. This is after a significant slowdown in progress during the last quarter of 2014. This leaves a total of nearly 247,000 backlogged claims still waiting over 125 days for a decision, and about 515,000 total claims pending. The winter slow-down in claims processing is not unusual and in fact, in the last two years we’ve seen the same trend. This is in part the result employees using end-of-year and holiday leave time as well as closures and delays due to inclement weather. It is also in part due to the halting of mandatory overtime work for VA claims processors for the last quarter of the calendar year. For the last two years mandatory overtime has shifted to optional overtime between September and December. To explain mandatory overtime, this was a program begun in 2013 along with many of the VA’s implemented changes to expedite claims processing. Mandatory overtime was introduced as a way to incentivize overtime work to get ahead of the large backlog of claims. Disability compensation claims processors work 20 hours of overtime per month in addition to their regular work week. 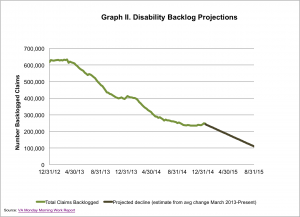 This has been in effect for the better part of two years and has certainly contributed to the 61% decrease in the backlog since March 2013. In order to reinvigorate progress on the backlog, the VA is reinstating mandatory overtime this week (beginning January 12, 2015) and is also shifting some of the workload across other team members to help increase timely claims processing. We are already seeing the effect of business as usual on the numbers of claims processed last week, and we can expect to see as a result of this latest announcement even greater declines in the coming weeks. While this is an effective way to increase productivity, it is not a sustainable and long-term solution to ensuring that the VA not only reaches a backlog of zero, but remains there. While IAVA supportive of the progress already made, we are concerned at the lack of planning beyond 2015. In early 2014, IAVA released the 2014 Red Tape Report, which includes multiple recommendations for improvements to the VA disability compensation system. 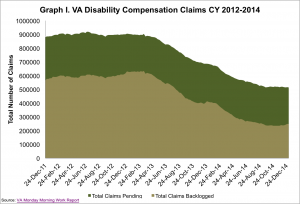 The VA has made great strides in reducing the backlog since it first released its Strategic Plan to Eliminate the Compensation Claim Backlog in January 2013. Yet the work to ensure that the nation’s veterans and their families do not have to wait for the benefits promised to them continues. This hinges on the creation of a long-term, sustainable management plan that affords the VA the staff support it needs to meet the changing demands of the disability compensation system while allowing it to work within its daily operational resourcing. This is the critical step that is needed to ensure the backlog is not only is erased, but that it never returns. 2015 must be the year that the VA refocuses on the creation of such a plan; IAVA stands by to support the effort. 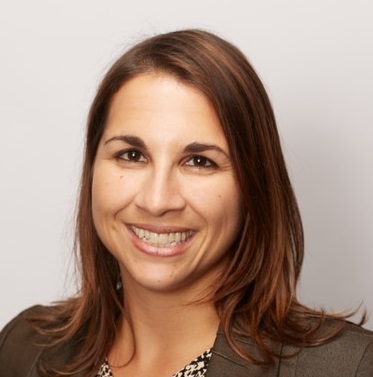 This is the year to look forward towards a plan that will incentivize both accuracy and timeliness in processing claims while adapting to the needs and demands of the veterans it serves, particularly as those change.